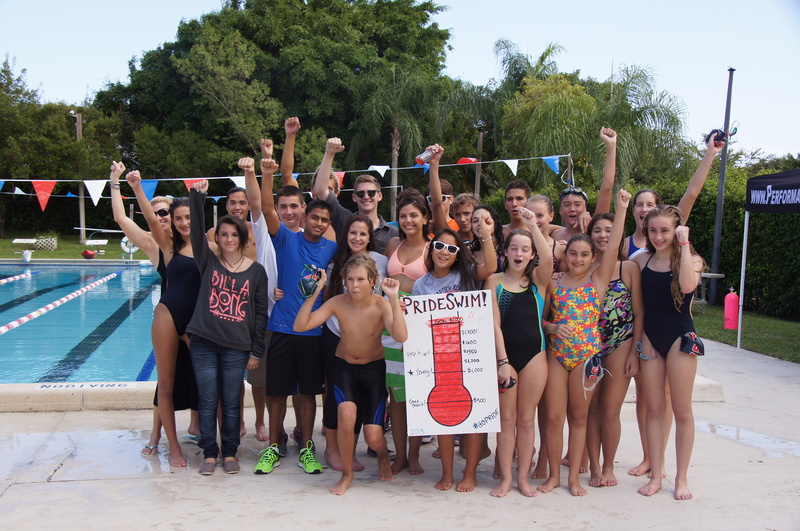 Grandview swimmers are ecstatic to have exceeded their goal. 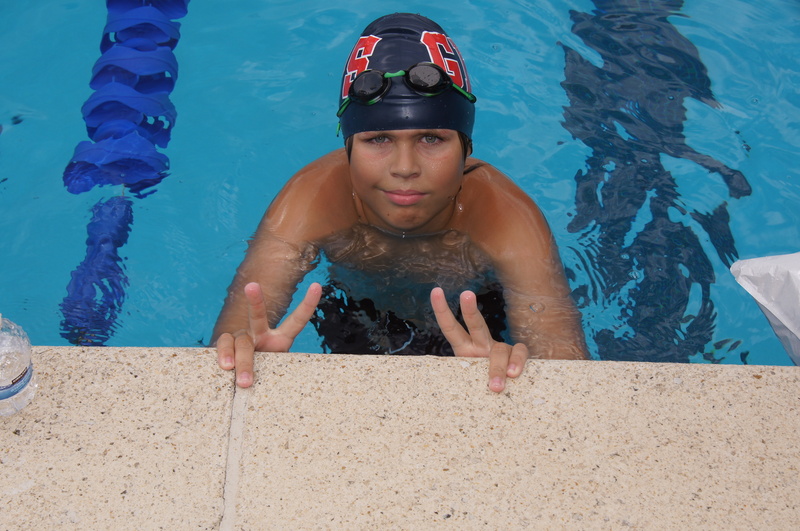 Each year, the Grandview varsity swimming team holds PrideSwim, a swim-a-thon event where swimmers raise money based on the amount of laps each swimmer swims in three hours. 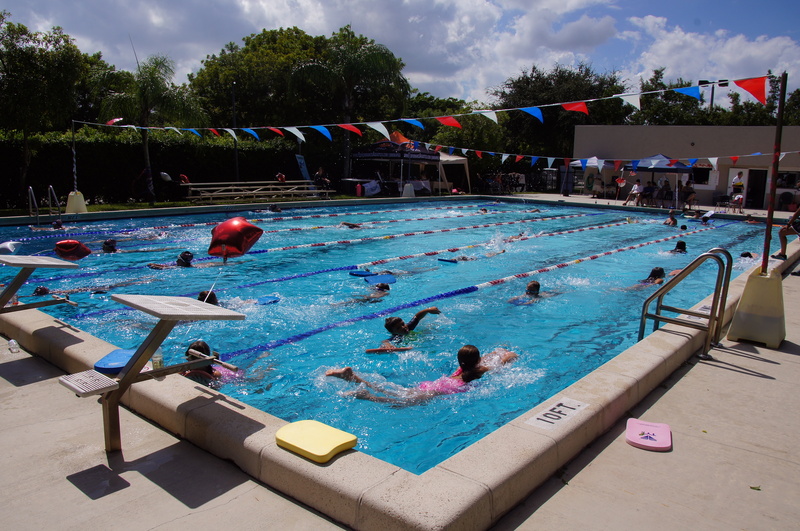 This year’s event included a push to raise funds to replace the temperature control system in the aquatic center, which is integral to running a successful aquatics program. 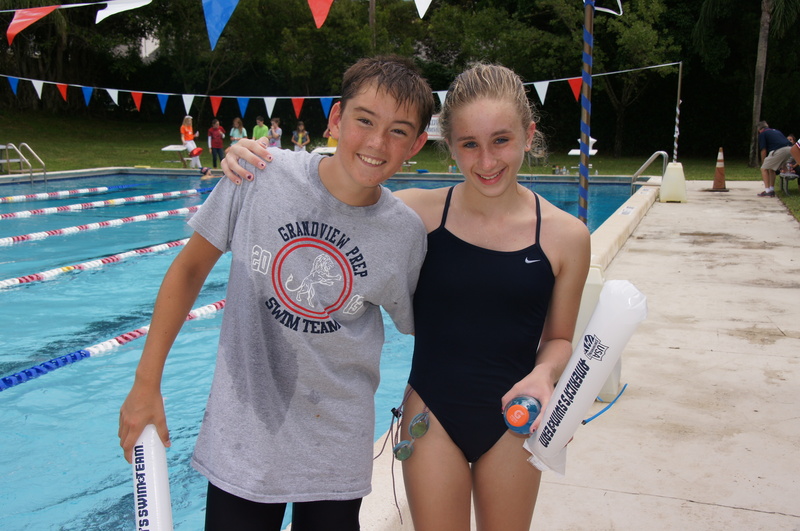 Swimmers gathered sponsors and donors and spent a Friday afternoon in the pool amid supporters, spectators, and event a DJ for some inspirational tunes. When the last lap was swum, the swimmers had completed three hours in the water and 2,873 laps– which is the equivalent of 40.7 miles. 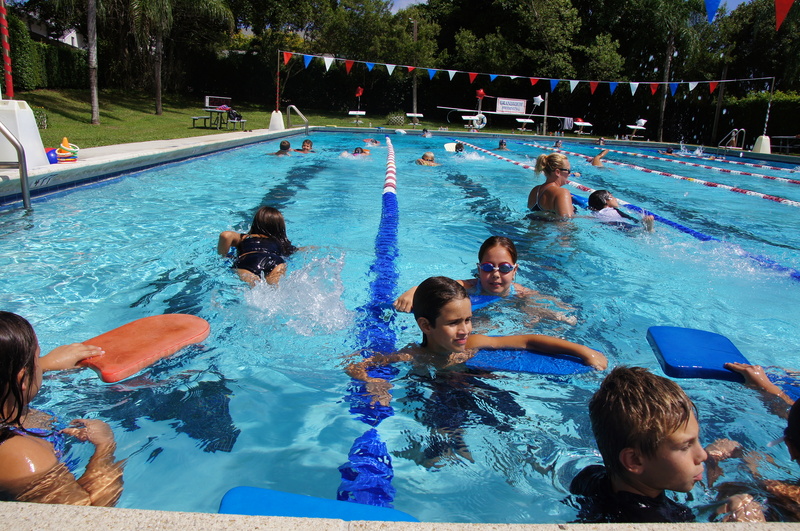 The swimmers exceeded their fundraising goal and will enjoy the new temperature control system, which not only chills to pool for our competitive swimmers, but also heats the pool to make water temperature ideal for lower school swimming lessons. Director of Aquatics Kathleen Klein-Prindle was overwhelmed by the support the event received. “We could not have pulled this off without huge support from our swim families and swimmers, and even greater support from the administration, faculty, alumni, and the whole GPS community,” she said. 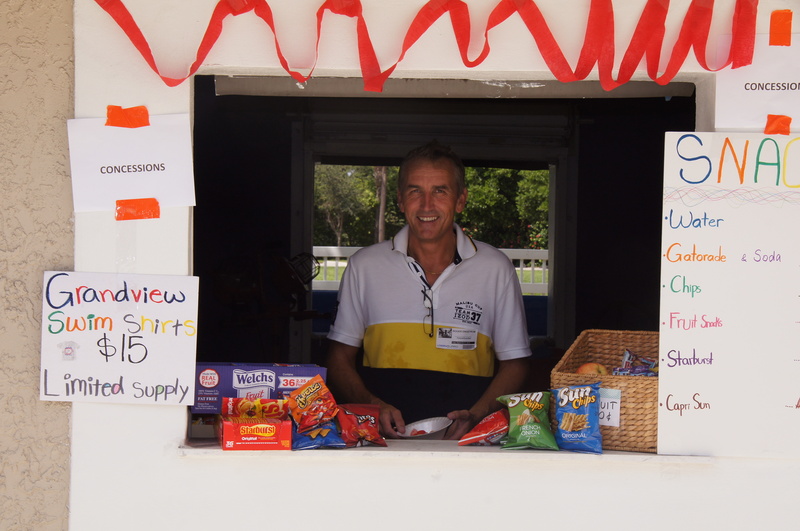 Mr. Engstrom mans the concession booth.